OTO collects some Personal Data from its Users. ‍OTO collects Personal Data in the form of email addresses through its website. Personal Data may be freely provided by the User. ‍The Owner takes appropriate security measures to prevent unauthorized access, disclosure, modification, or unauthorized destruction of the Data. The Data processing is carried out using computers and/or IT enabled tools, following organizational procedures and modes strictly related to the purposes indicated. In addition to the Owner, in some cases, the Data may be accessible to certain types of persons in charge, involved with the operation of OTO (administration, sales, marketing, legal, system administration) or external parties (such as third-party technical service providers, mail carriers, hosting providers, IT companies, communications agencies) appointed, if necessary, as Data Processors by the Owner. The updated list of these parties may be requested from the Owner at any time. ‍The Data is processed at the Owner's operating offices and in any other places where the parties involved in the processing are located. ‍Personal Data shall be processed and stored for as long as required by the purpose they have been collected for. ‍The Data concerning the User is collected to allow the Owner to send direct messages to Users. Users can find further detailed information about such purposes of processing and about the specific Personal Data used for each purpose in the respective sections of this document. 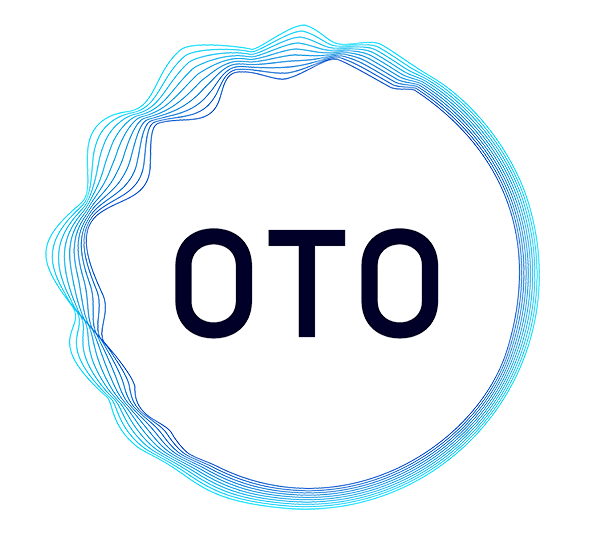 ‍By registering for the newsletter, the User’s email address will be added to the contact list of those who may receive email messages containing information of commercial or promotional nature concerning OTO. ‍Users may exercise certain rights regarding their Data processed by the Owner. ‍Where Personal Data is processed for a public interest, in the exercise of an official authority vested in the Owner or for the purposes of the legitimate interests pursued by the Owner, Users may object to such processing by providing a ground related to their particular situation to justify the objection. ‍Any requests to exercise User rights can be directed to the Owner through the contact details provided in this document. These requests can be exercised free of charge and will be addressed by the Owner as early as possible and always within one month. ‍The User declares to be aware that the Owner may be required to reveal personal data upon request of public authorities. ‍For operation and maintenance purposes, OTO and any third-party services may collect files that record interaction with OTO (System logs) use other Personal Data (such as the IP Address) for this purpose. ‍More details concerning the collection or processing of Personal Data may be requested from the Owner at any time. Please see the contact information at the beginning of this document. ‍This privacy statement has been prepared based on provisions of multiple legislations, including Art. 13/14 of Regulation (EU) 2016/679 (General Data Protection Regulation).